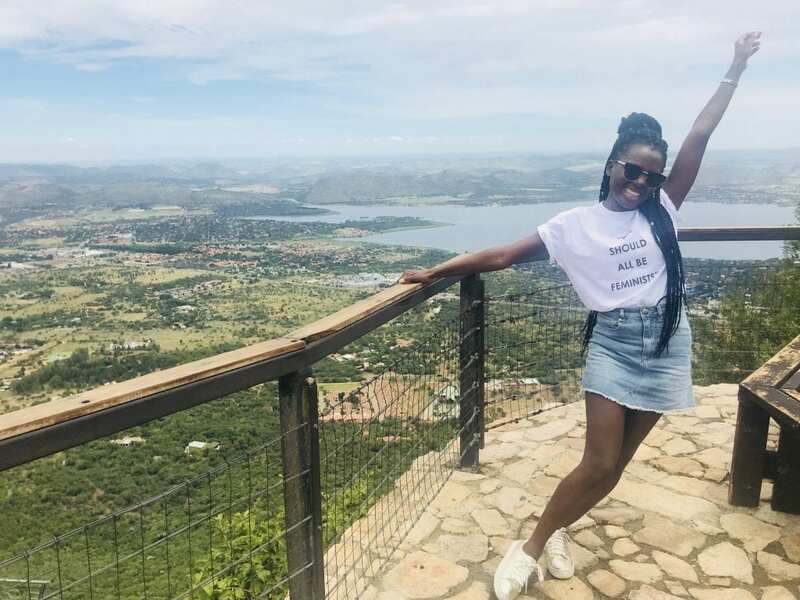 As part of the next instalment in Guests’ Corner – a local and international travel interview segment on Tamlyn Amber Wanderlust – I chatted to Taonga, travel blogger and natural hair enthusiast. Taonga, a full-time research professional and in-between blogger, runs an elegant South African-based blog called Of Curls and Colour. 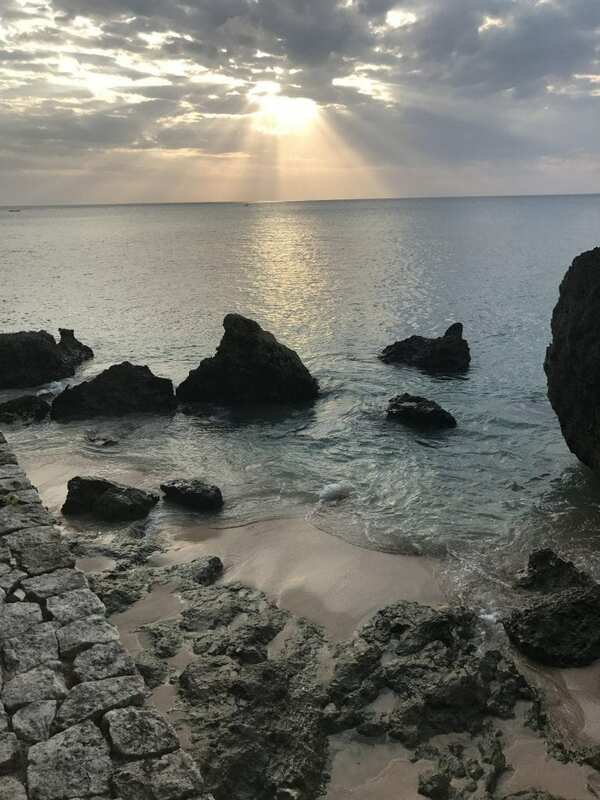 Born from a curiosity about life, a fascination with social media and an appreciation for beauty, womanhood and travel discovery, Taonga’s insightful blog is particularly relevant in our current ‘world climate’ and social media-dominant age. 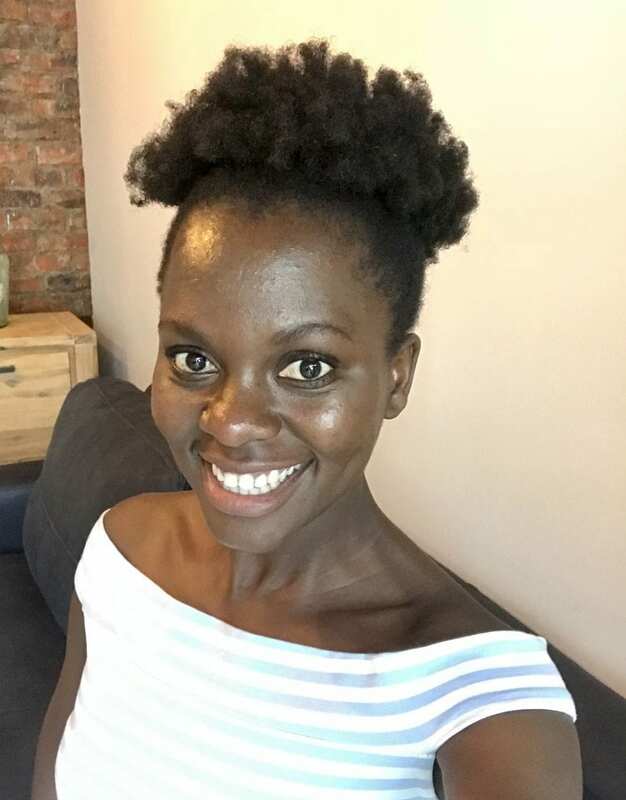 When she isn’t blogging up a storm or looking for new places in Johannesburg to explore, Taonga enjoys experimenting with her hair, reading good books or drinking fine wine. Follow her travel-, natural hair- and lifestyle-focused blog for inspiration for your own travels, everyday life and personal beauty regime! Life, cultural experiences and an insatiable curiosity for trying new things are my sources of inspiration to blog. The everyday beauty that surrounds us inspires me. My past, my family, my friends and the anticipation of what is to come also inspire me. I would say a bit of everything but, if I had to choose, I would lean towards culture vulture and nature lover… Taking in the scenery and views of new spaces is one of my favourite activities when travelling. I love tasting foods that are different to my own, listening to languages that are new to my ears, seeing unfamiliar faces, features and gestures. 3) What was your most memorable travel experience in SA? Ziplining in Hermanus – and the view from the cable car in Hartbeespoort (Harties). 4) What was your most humbling or eye-opening local travel experience and why? I took a road trip from Johannesburg to Cape Town some years back with friends… And the landscape, the changing scenery, the distance that we covered and the stark difference between Johannesburg and Cape Town humbled me. It was eye-opening to realise how different our provinces are… To realise how unique life in the small towns inbetween the big cities is. I stayed at a shady B&B once. It was more of a hostel with the bare minimum… and they had terrible breakfast! 6) Your top three travel destinations (or road trips) in SA are? I don’t have a top three per se – but I can recommend a few places, which are fun and affordable to visit in and around the Johannesburg area. A drive to Magalies and Harties is always perfect for getting out of the hustle and bustle of the city. In the city, Maboneng is a good hangout for a Sunday afternoon… Menlyn Maine in Pretoria (PTA) has a good vibe for sundowners…The Village in Hazelwood is great for dining. A trip to a coastal town never disappoints. And, if you are around in winter, you can even drive to Swaziland for the Bushfire Festival! 7) Any useful travel sites/blogs, either local or international, you can recommend for following? I love Instagram, so I follow a few people there. Locally, Wander with Lissa is natural and genuine, while Tastermakers Africa is more curated but has plenty of gems. Internationally, I enjoy The Traveling Fro; she takes beautiful photographs. 8) If you could travel anywhere in South Africa – or the world in general – right now, where would it be? Right now, I would travel to the Maldives, Zanzibar, Kenya, Amsterdam or Morocco. Or take a sho’tleft to the Berg or Mpumalanga… I have a long wish list. Yeah, just go! Other than that, make sure you have a place to sleep. Research activities and plan an itinerary. If it is an international trip, make sure you know the exchange rates and research the culture so that you can communicate easily with the local people – and so that you do not offend your hosts! Immerse yourself in the experiences… All of them. Make friends with other travellers, with the receptionist at the hotel, the taxi driver or the door attendant – they always know the good spots and have handy tips… Also, don’t be afraid to ask for discounts! 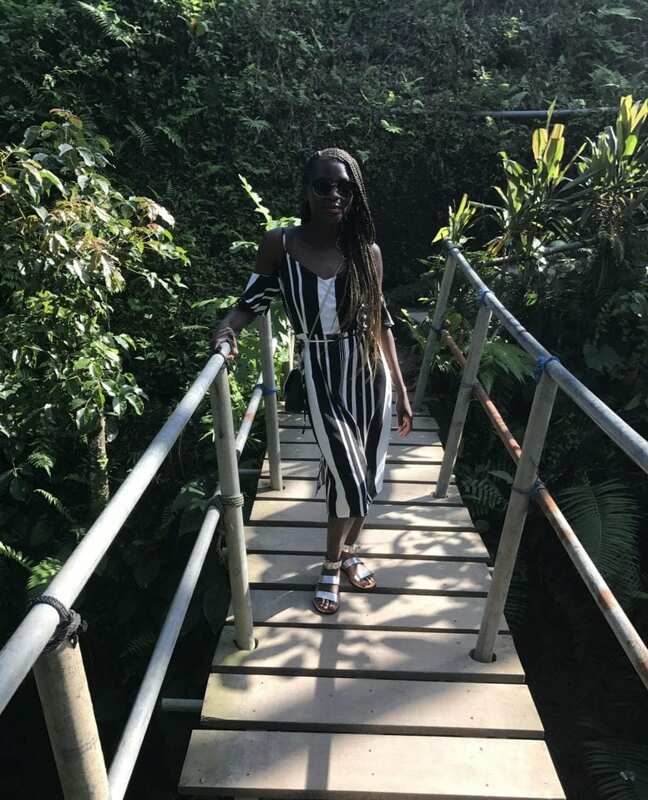 To read about and see all of Taonga’s travel stories and experiences, you can visit her amazing site. Or follow her on Instagram. Thank you very much, Taonga, for appearing in this South African guest travel segment. Until the next one… happy writing and reading, everyone! Thank you so much for the feature Tamlyn.